Fuckups’ difficult third shelved | de fuckups punkrock inc.
De fuckups’ third album, (following Oomph! 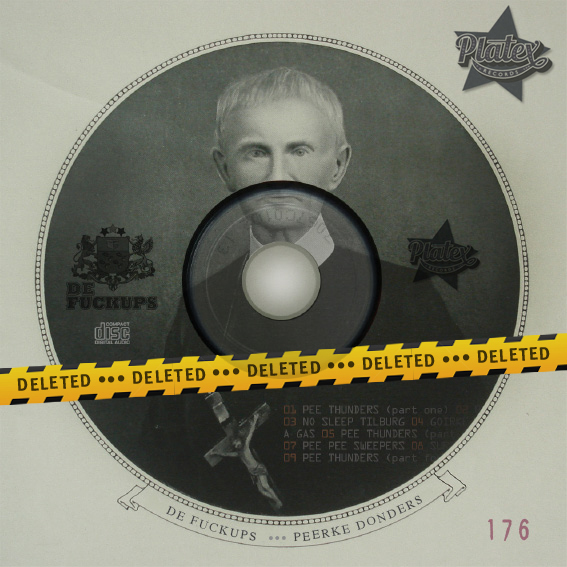 of 2007 and Stuff of 2011), ‘Peerke Donders’ – a full-fat punk rock opera about the life and work of the historical citizen of Tilburg Peerke Donders – was shelved by record company Platex Records last thursday, for being ‘too difficult’. This forces de fuckups to start the recording of their cheesy, powerless and wee-easy fourth in mid march. This entry was posted on 2014J19!14 Februaryf13928082720000002014-02-19T11:11:12+00:00k000000p12 by de zanger zonder hoofdletters. It was filed under Geen categorie .